Pharmacies face an ongoing challenge to protect patient health information (PHI). While manual logs and handwritten prescriptions are being replaced by electronic records, opportunities still exist for PHI breaches to occur. Pharmacies can be especially vulnerable when receiving prescriptions from physicians, or when transmitting information to insurers. To stop a breach from occurring, pharmacies must prioritize security in their business workflow. PrimeSfax™ system allows secure management of the important fax communications that flow between pharmacies, medical offices, and healthcare facilities. 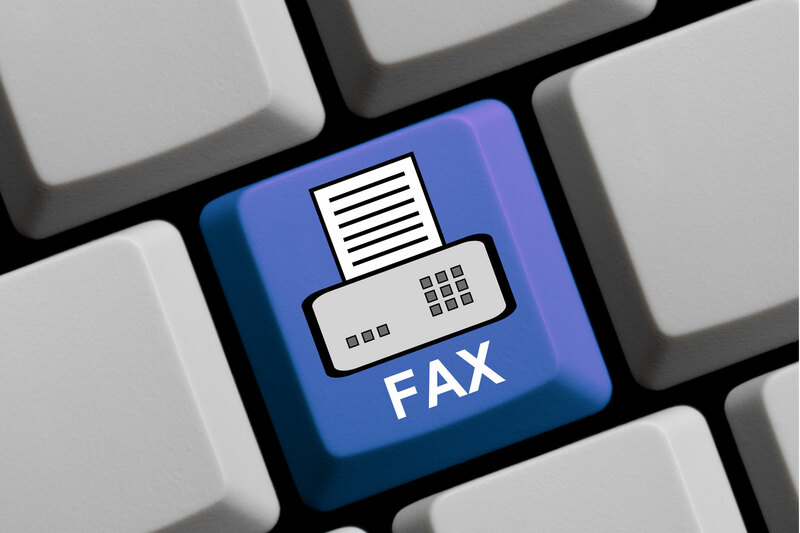 PrimeSfax™ allows you to send, receive, add notes, digitally sign and manage faxes without printing a single hard copy document. Safely manage the critical flow of faxes with our powerful, HIPAA compliant, flexible and easy to use solution.